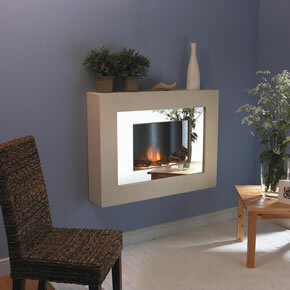 Electric fireplaces come in many shapes and sizes. 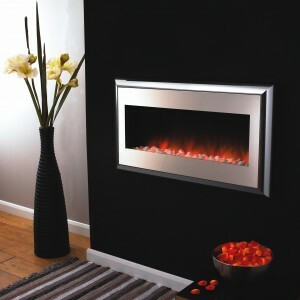 Some are best suited for an ultra modern home, with some units in our range resembling modern art pieces. Others suit a traditional setting, looking right at home thanks to their somewhat old world styling. 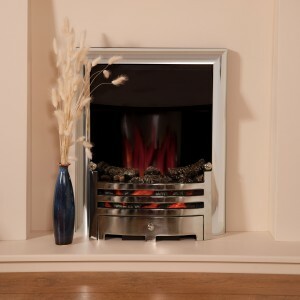 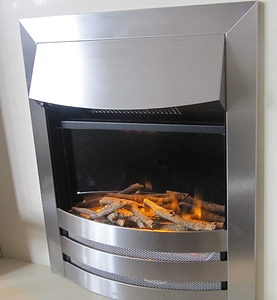 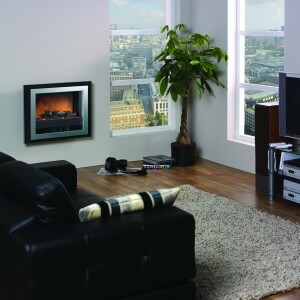 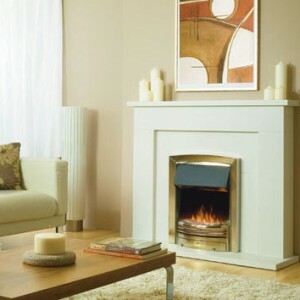 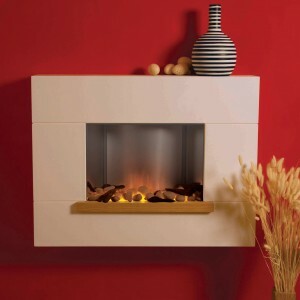 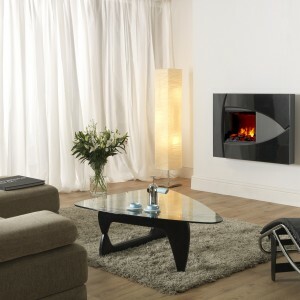 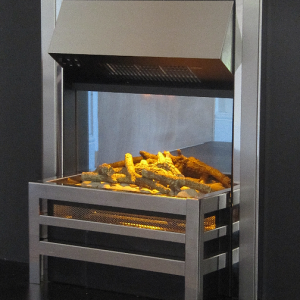 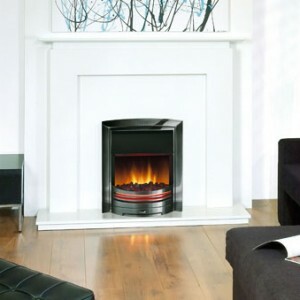 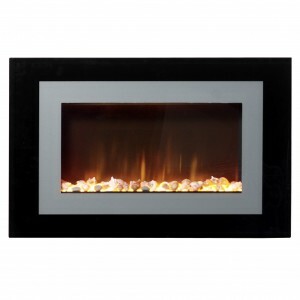 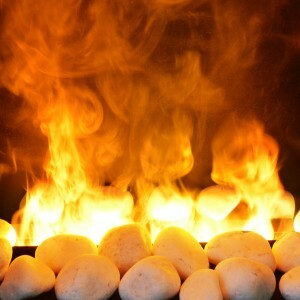 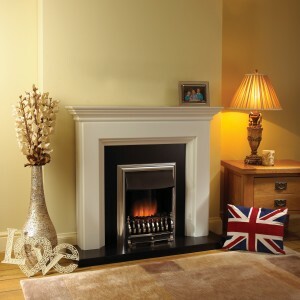 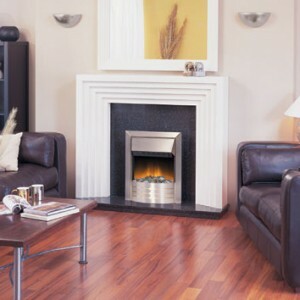 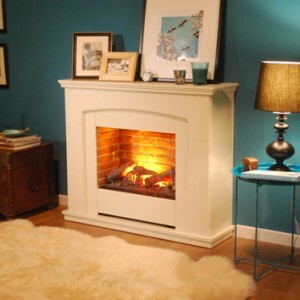 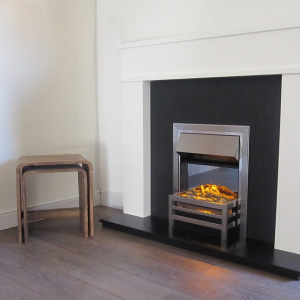 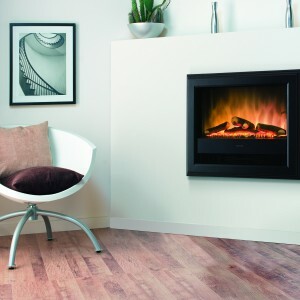 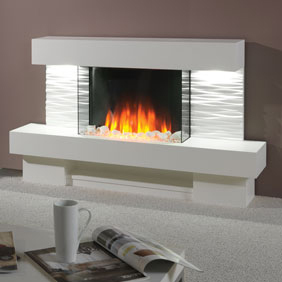 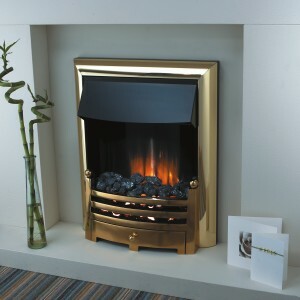 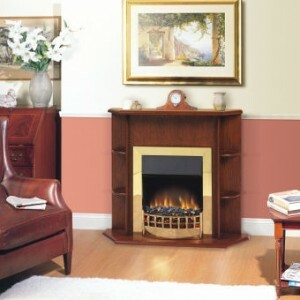 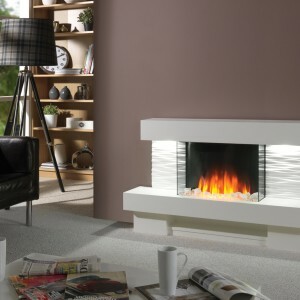 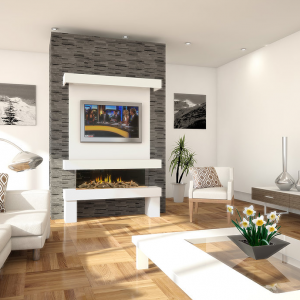 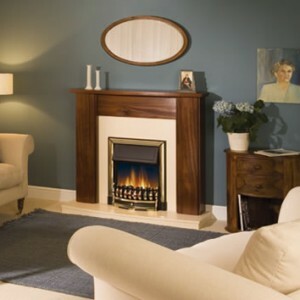 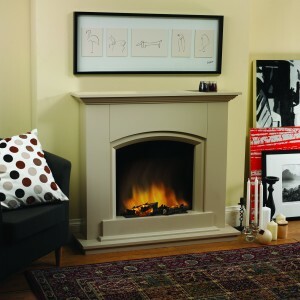 Electric fireplaces are incredibly adaptable, which is one of the main reasons they have become so universally loved. 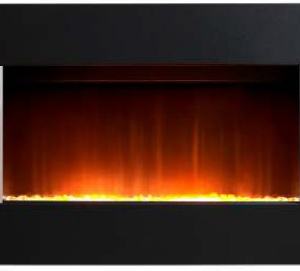 Thanks to their higher efficiency, better safety standards, and cost effectiveness, they are the choice for the 21st century. 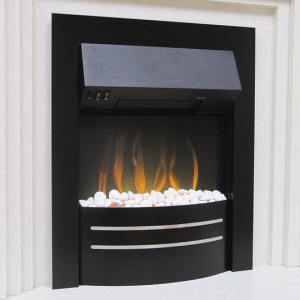 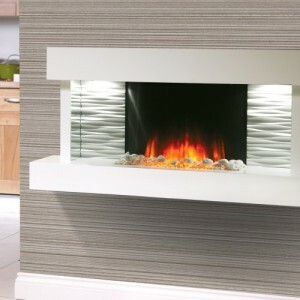 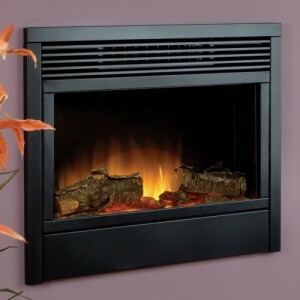 Gas Line Fireplaces work non stop to bring you the best electric fireplaces on the market, so you’re highly likely to find something that you’ll love.